Sampdoria was the only away winner in Italian Serie A round eight and it is surprisingly trading at odds of 1.80 with Bet365 and William Hill, to complete the double over Livorno in round 27. This season’s first Italian Serie A meeting between Livorno and Sampdoria was a crazy one. Sampdoria opened the scoring from the penalty spot in the 19th minute, Livorno levelled the scores in second-half stoppage time but then conceded another penalty kick to Samp that the away team converted. 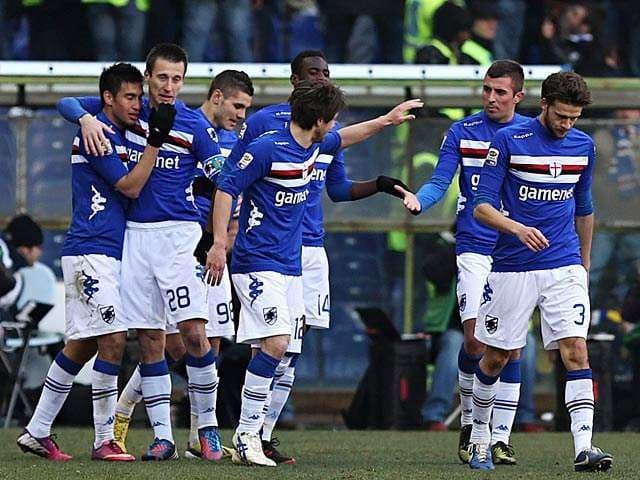 Sampdoria’s Italian Serie A campaign did not get off to the best of starts. Indeed, its 2-1 road victory over Livorno was Sampdoria’s first win in nine matches so Samp has done pretty well to climb to 12th on the Italian Serie A ladder, 10 points clear of Livorno and the relegation zone. Livorno’s Italian Serie A adventure began brightly, with the promoted team winning two of its opening three games. But it has been downhill ever since for Livorno and it has not been able to post a victory over any Italian Serie A side that is above Sampdoria currently. That is a compelling statistic. Chievo and Genoa are two of Italian Serie A’s most boring teams to watch so a bet on under two and a half goals in their second clash of the term is worth placing at the market-leading odds of 1.63 with 888sport and Unibet. If one likes to see goals than one should not watch Chievo in action. Chievo’s 26 Italian Serie A matches have featured a league-low average of 2.19 goals and 14 of them have gone under two and a half goals. Chievo’s under statistics would be even more favourable with a little bit of luck because another nine of its Italian Serie A games have had three goals exactly, with only three matches being goalfests. Genoa is almost as dull to watch as its weekend opponent. Genoa’s 26 Italian Serie A matches have featured an average of 2.38 goals and 19 of them have gone under two and a half goals. In terms of under statistics, Genoa leads Italian Serie A and it is only because it has participated in three high-scoring games that its goals mean is not the lowest. Finally, Juventus will be desperate to avenge its one and only Italian Serie A loss of the season when it entertains Fiorentina in the first of back-to-back meetings of the sides. Juventus and Fiorentina are scheduled to play the first leg of their UEFA Europa League tie in Turin on Thursday, five days after their Italian Serie A clash. Normally one would not be rushing to back a team that lost the reverse Italian Serie A fixture 2-4 at short odds to take out the second match on home soil. However, Juventus is in terrific form and it is catching Fiorentina at the right time because the Viola are not going through a purple patch. Fiorentina’s last five games across all competitions have included home losses to Internazionale (1-2) and Lazio (0-1), plus a home draw with Danish minnow Esbjerg (1-1). Juventus, on the other hand, has won five matches in a row, conceding one own goal and registering a 1-0 home derby victory over Torino and 2-0 away victory over Milan. Juventus manager Antonio Conte will not have to spend hours drafting his pre-game pep talk for his team’s Italian Serie A match against Fiorentina. 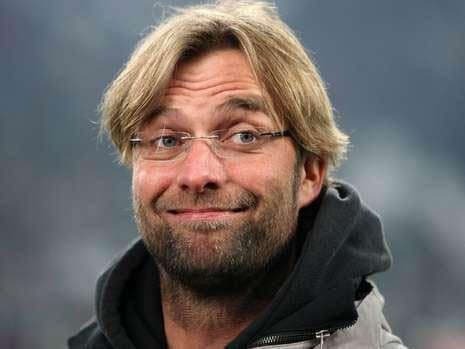 All that Conte will have to do to motivate his Juventus players is remind them that they let slip a 2-0 lead in Florence, leaking four goals in a horror 15-minute spell in the final quarter of the game. Italian Serie A is not as good as it was in the late 20th century but Juventus is a quality side and its league home record of 13 wins from 13 matches commands huge respect. Several bookmakers, including 888sport and Winner, are offering odds of 1.45 that Juventus rights the one wrong from its Italian Serie A campaign by beating Fiorentina.